It is with great sadness we announce the passing of Hilda at the age of 76 years. 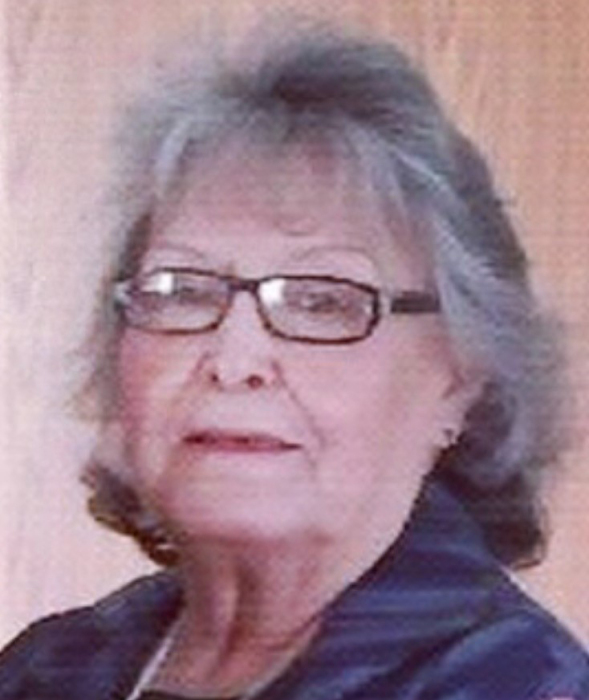 There will be a Family Service held on Friday, March 22, 2019 at 5:00 p.m. at Eden’s Funeral Home Fort Macleod. Following the family service a Wake Service will be held at 7:00 p.m. at Old Agency Hall. The Funeral Service will be held Saturday, March 23, 2019 at 1:00 p.m. at Old Agency Hall. The Graveside Service will take place at One Spot Cemetery. Feast to follow at the Old Agency Hall.